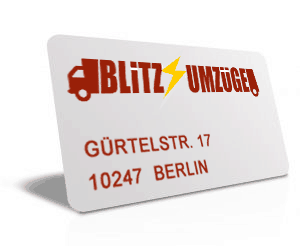 With Blitz Umzüge book your free and tentative Inspection Appointment. For a personal and free Moving and Packing Offers, there is our Cost Calculator. How you came to know about us?